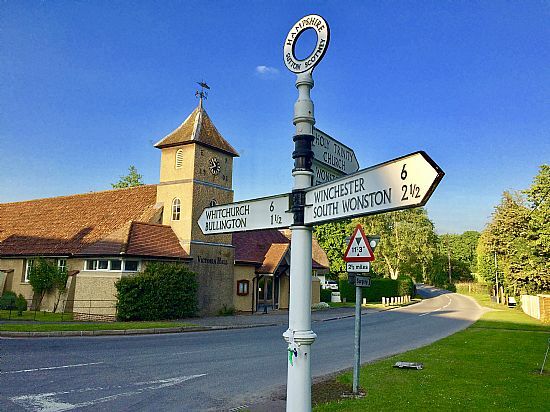 In the heart of the Hampshire countryside but close to the A34 and A303 The Victoria Hall, Sutton Scotney is available for hire for wedding receptions, birthday parties, business meetings, promotions and more. We have our own car park right in front of the hall. The hall really is at the centre of our community with a wide range of activities to suit all ages and interests. All groups offer a warm welcome to new members. Please explore our activities and events. You never know what you'll find!